Poderia pensar-se que dispor dos talentos de Chris Cheek e Tony Malaby (saxes), Craig Taborn (teclados) e Gera.. 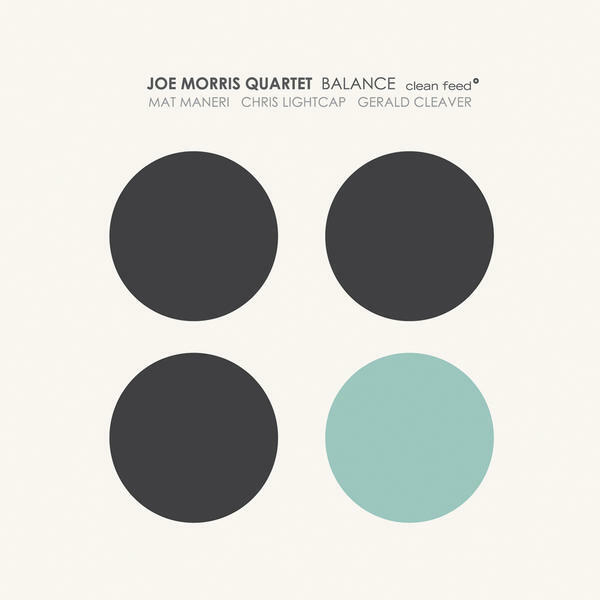 Sometimes a record’s content is foreseeable by merely looking at the titles, which in this case emphatically convey th..
“Balance” reunites the Morris-led quartet that flourished in the late 90s: Morris (guitar), Mat Maneri (violin), Chr..
Bassist Chris Lightcap has been a well-established presence in the Downtown New York jazz scene since the early ‘90s. 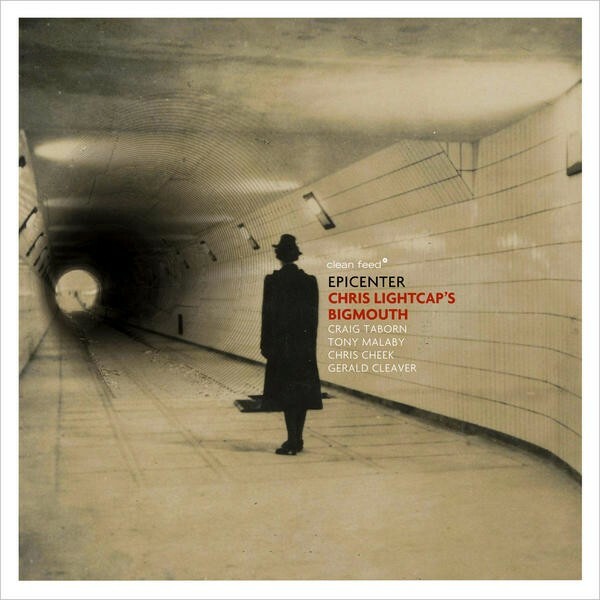 I..
Fifteen years ago, the bassist Chris Lightcap released an auspicious debu..
“Deluxe,” the superb new recording by bassist Chris Lightcap and his group Bigmouth, a quintet ..
Bigmouth — a project of bassist Chris Lightcap — apparently is inspired by stretched-out, ..